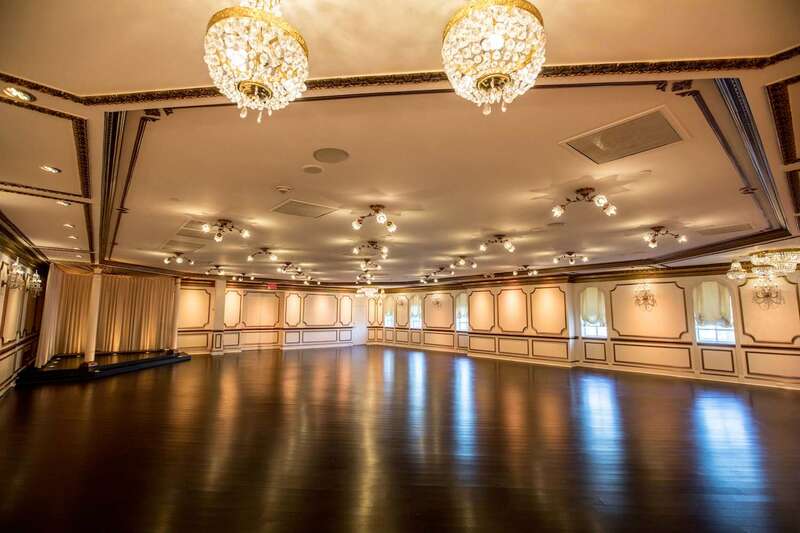 Crystal Plaza brings elegance and continued excellence to every event, one at a time. Before it became our beloved event venue, the historic Crystal Plaza was originally a residential mansion. The initial Livingston, New Jersey-based residence was built in the late 1800s by famed architect Stanford White, who was responsible for designing the Tiffany building on Fifth Avenue, the original Madison Square Garden complex and the arch at Washington Square Park in Manhattan, among other landmark structures. 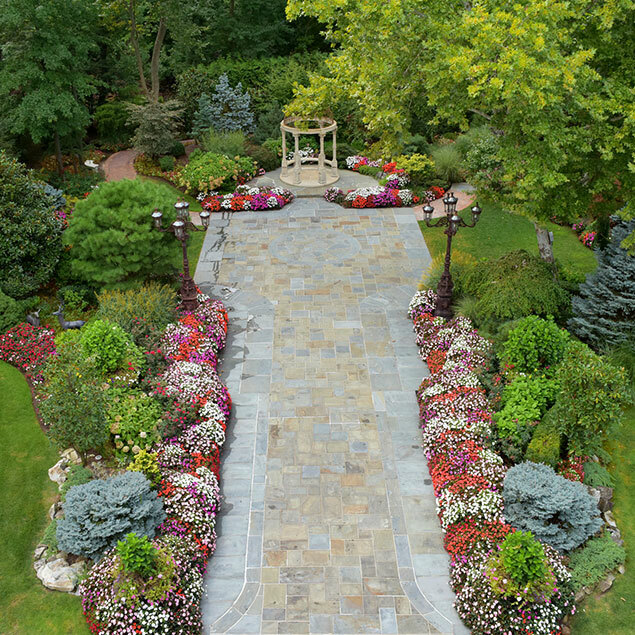 While the restored building has since been reincarnated as one of the leading wedding and event spaces in the tri-state area, it still maintains the feeling of its 19th century grandeur, making it a distinct and picturesque setting for special days of all kinds. 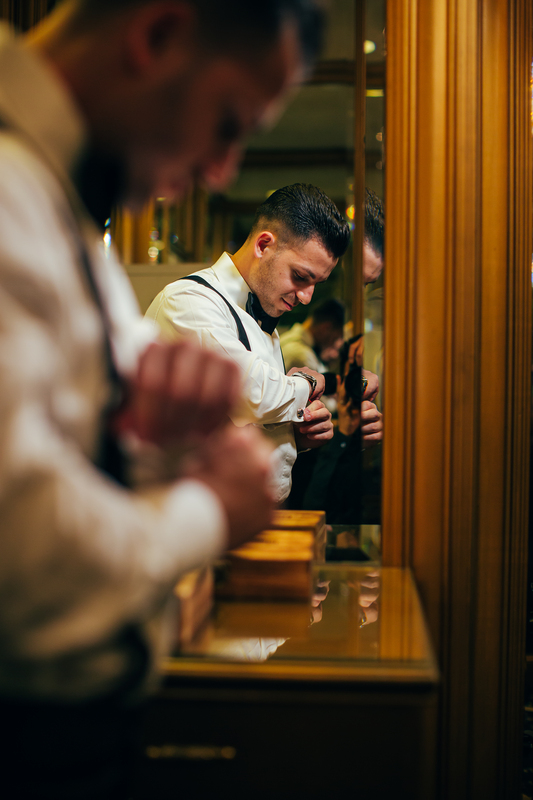 Our impeccable, white-glove service begins the moment you arrive. Crystal Plaza hosts only one event at a time, ensuring that our dedicated team focuses singularly on you and your every need. From the elegant Grand Ballroom boasting numerous chandeliers (how the Crystal Plaza name came to be) to the lush gardens that change beautifully with the seasons, there are myriad backdrops to complement your wedding, social affair or corporate event. Your event is more than just a moment in time for us—we aim to leave a lasting impression that’s filled with joy and satisfaction. 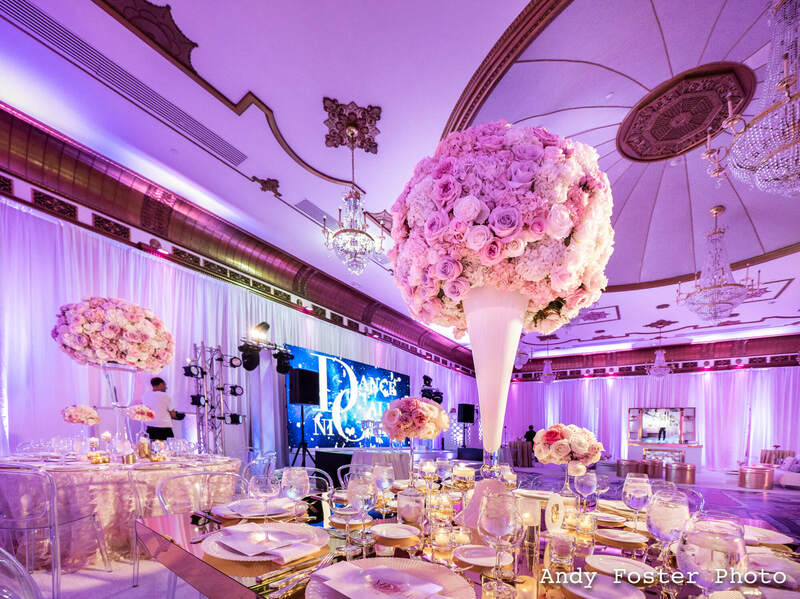 The magnificence of the Crystal Plaza and all its splendor may be best captured by the centerpiece of the venue: the Grand Ballroom. 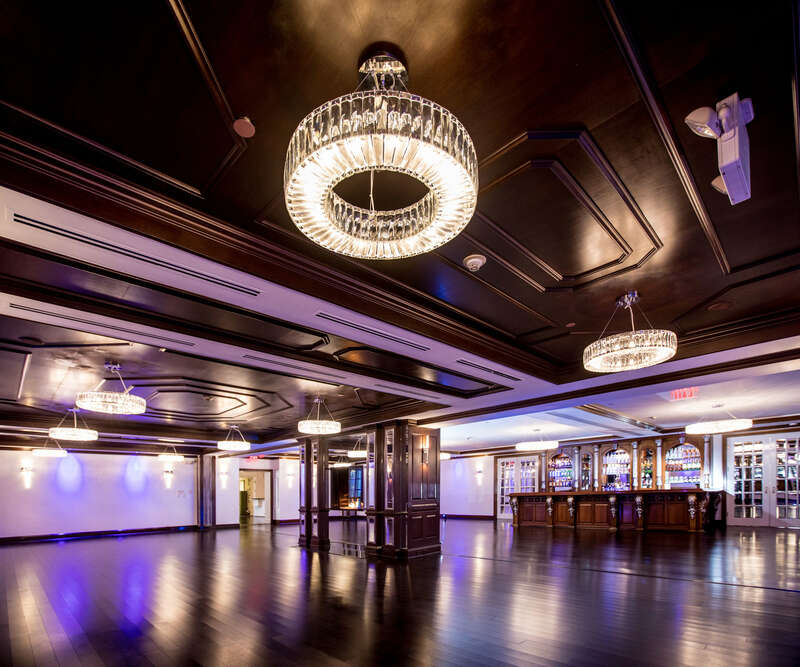 More than 30 glittering crystal chandeliers adorn the ceilings and walls of this stunning, 5,000-square-foot space with a capacity for up to 400 guests for dinner and dancing. 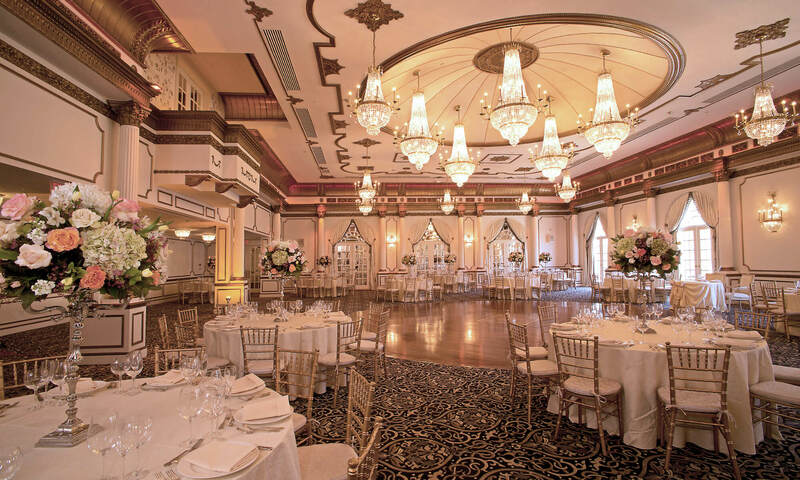 The glamorous, open room showcasing a gold-detailed ceiling, ornate columns along the walls, a large and round wooden dance floor and curtain-dressed glass windows overlooking the garden can hold its own without any additional décor, yet looks fabulous with custom florals and more for your occasion. A Juliet balcony overlooks the scene—a highlight for pictures or wedding-bouquet throwing. 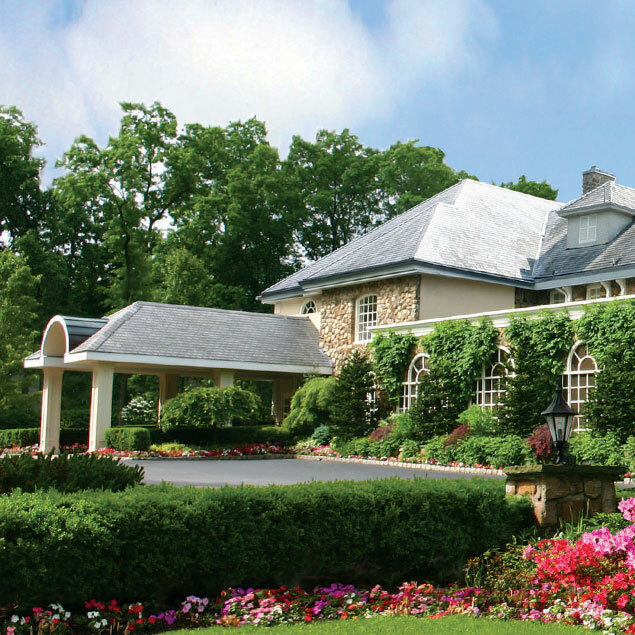 Crystal Plaza’s well-manicured, 5-acre property is maintained throughout the entire year. Around 18,000 new flower bulbs are planted each year in the immaculate gardens, which can host gatherings of up to 400 people and offer a gazebo as a focal point or ceremony space as well as iron street lamps imported from Italy. In the spring, romance often blossoms here along with its fragrant flowers; in the summer, late sunsets make a gorgeous background for evening events; in autumn, the brilliant, jewel-toned colors of fall foliage become a vibrant setting for great photo opportunities; and in winter, the gardens turn into a winter wonderland with a blanket of white snow and glistening icicles that mimic the crystal chandeliers inside. Just off of the magical Crystal Plaza entrance and foyer sits The Living Room. This stately cocktail area accommodates up to 400 guests and features dark hardwood floors, a large wooden bar, various cocktail tables and a fireplace at its center. It also encompasses an adjoining covered indoor-outdoor patio space separated by sliding glass doors. 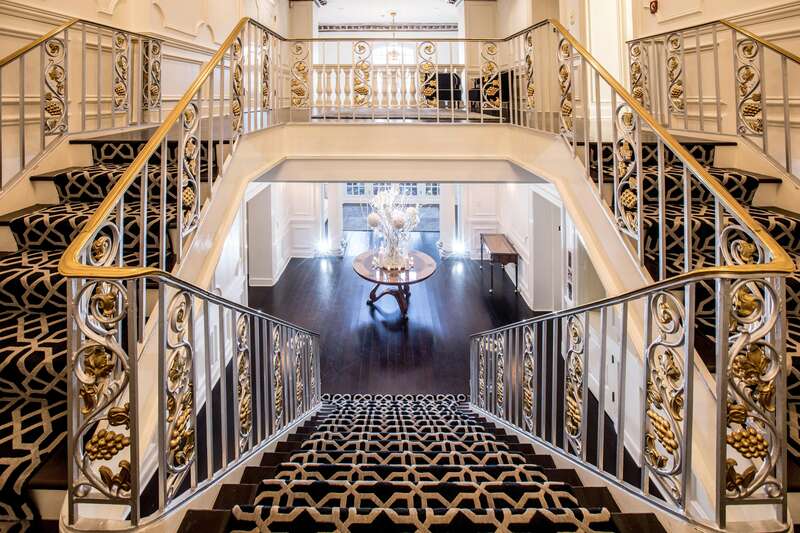 For everything from a wedding cocktail reception and corporate holiday party to a seated-dinner affair or an anniversary soiree, The Living Room embraces guests with comfort and ease. Upstairs at the Crystal Plaza is a multi-purpose space called The Salon. 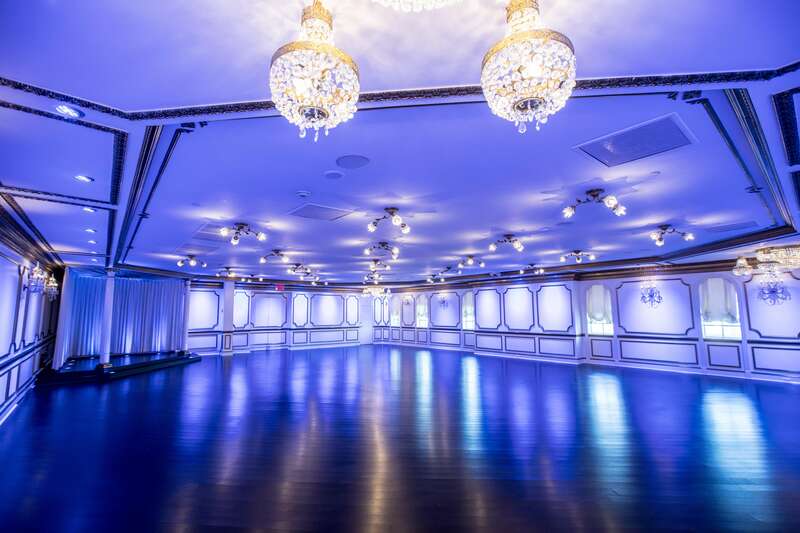 This contemporary-meets-classic space, with dark hardwood flooring and a mixture of modern LED lighting and crystal chandeliers, can be used for ceremonies of all kinds, as a private room for corporate events, a lounge for bridal parties, a cocktail hour space for kids during mitzvahs, and to host after parties. There are two private suites within Crystal Plaza. These are used for wedding parties to get ready for the big day and for the host of an event to store their belongings during the course of their event. Each suite boasts its own private restrooms and a safe. We don’t do cookie-cutter. Every single event is tailored to the guests’ needs. Whatever they want, we make it happen. Allow us to make your exquisite dreams come true.